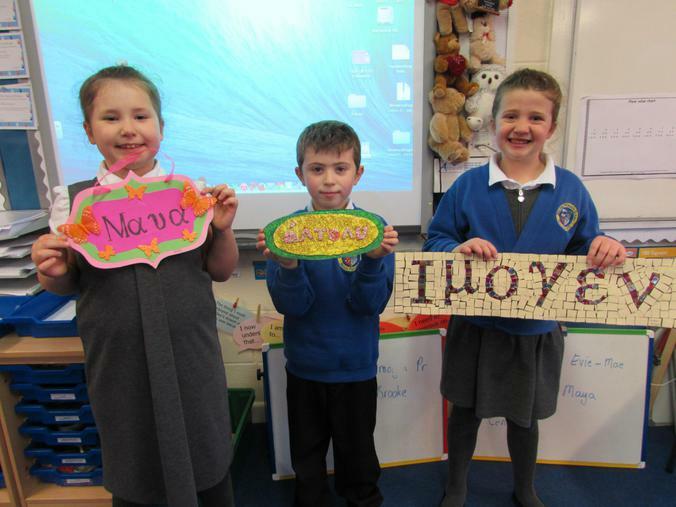 We are excited to be back at school and starting our new topics for the term. 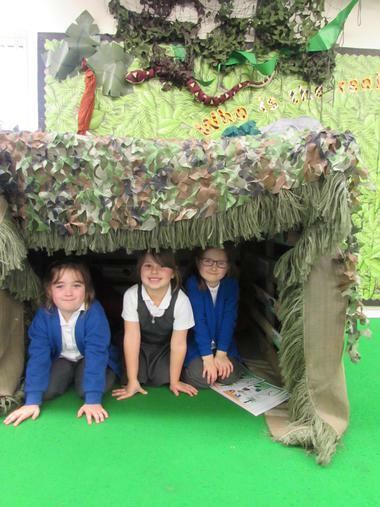 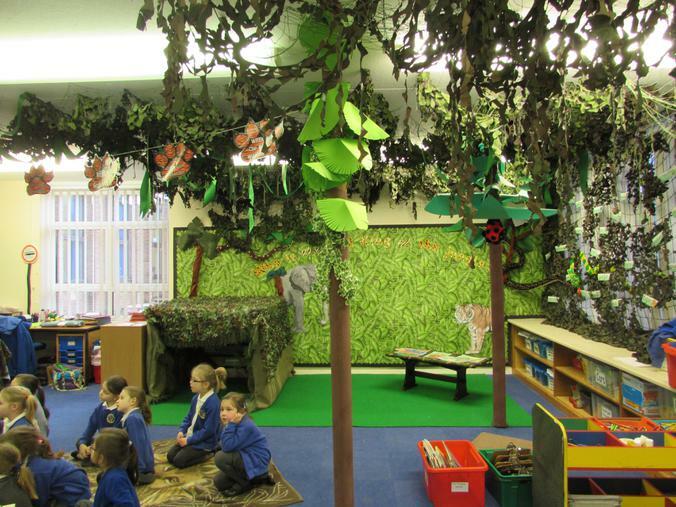 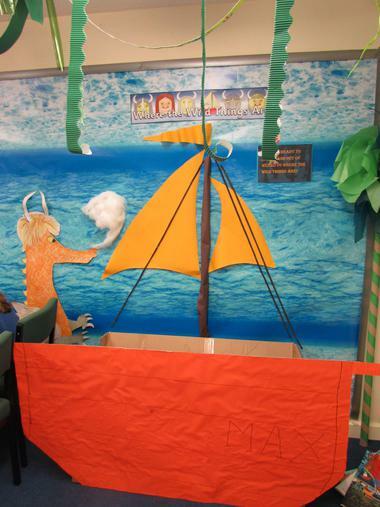 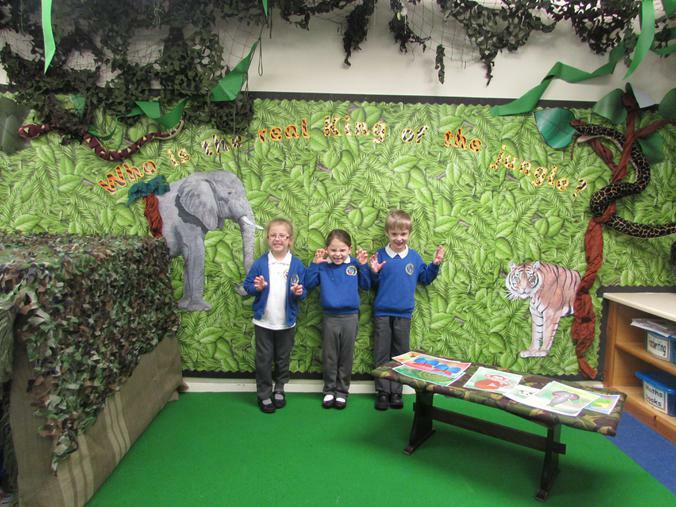 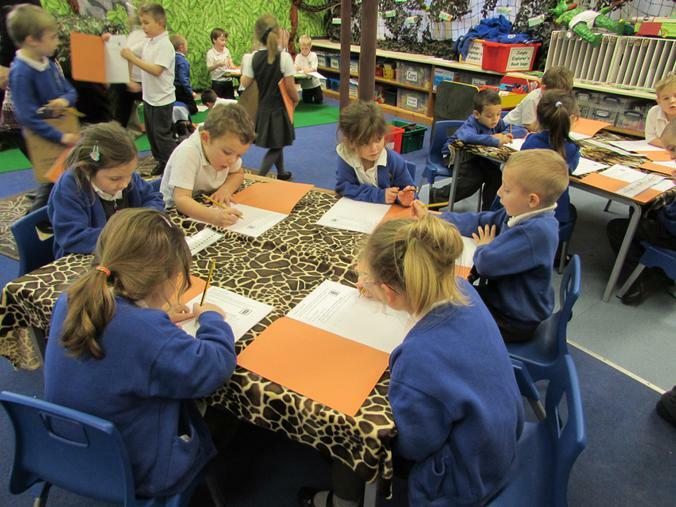 The year 1 children were bowled over with their 'Jungle' classroom which looks amazing! 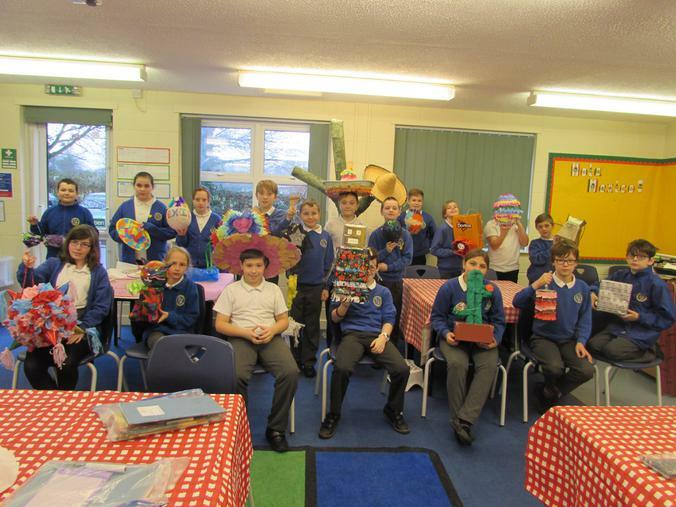 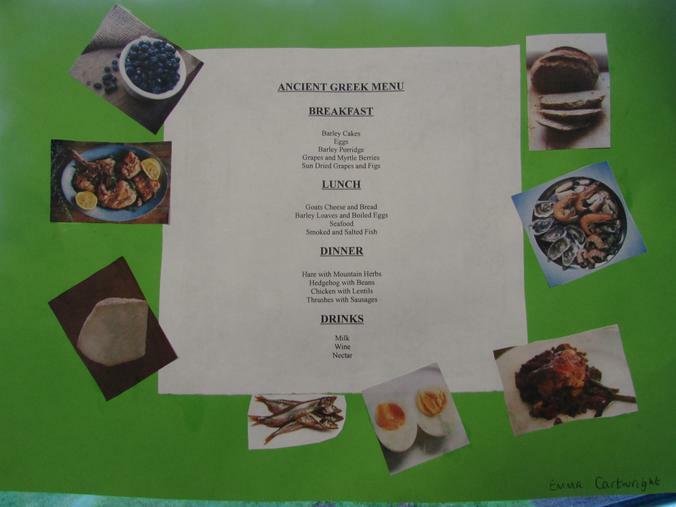 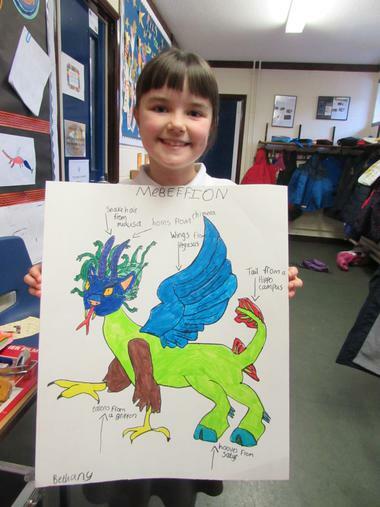 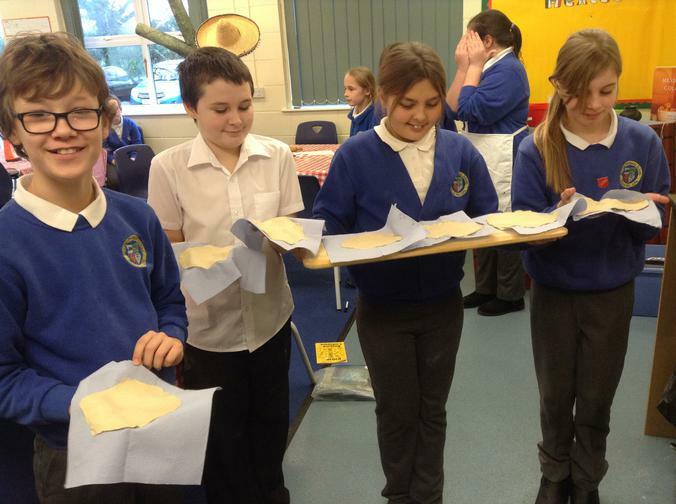 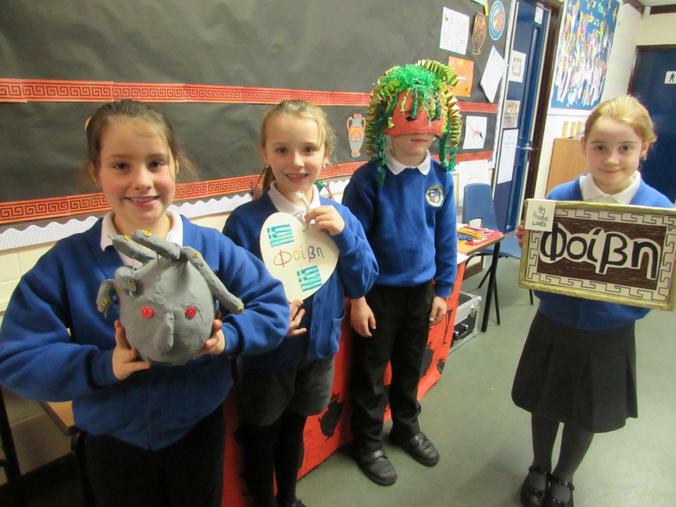 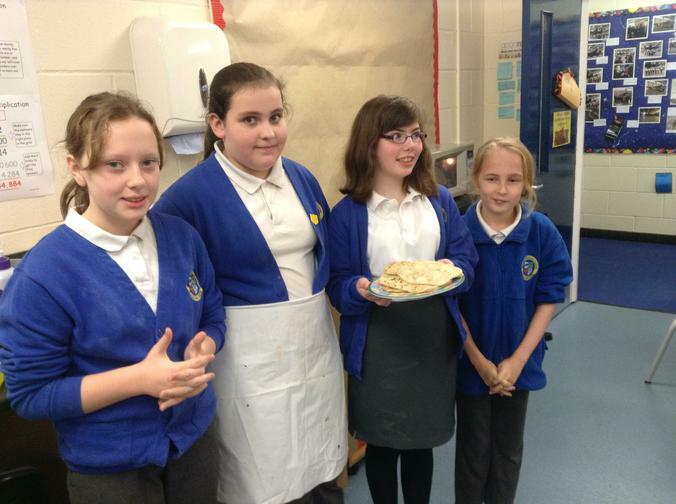 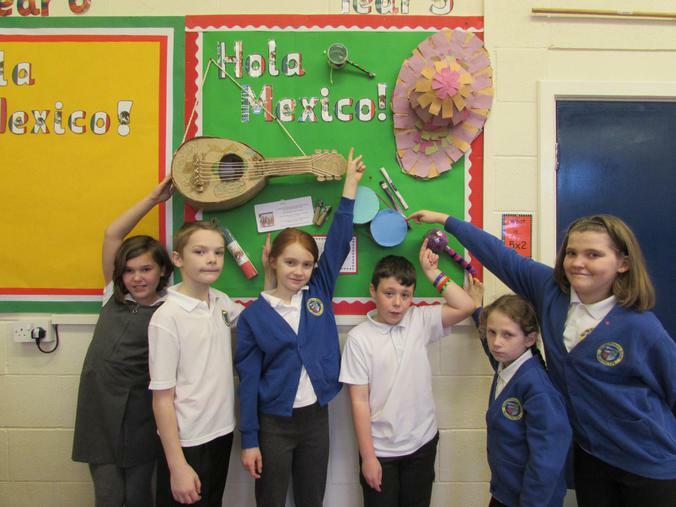 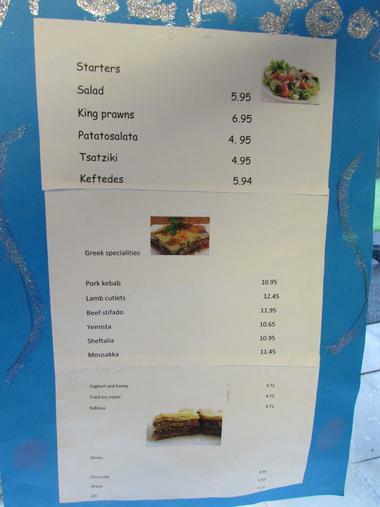 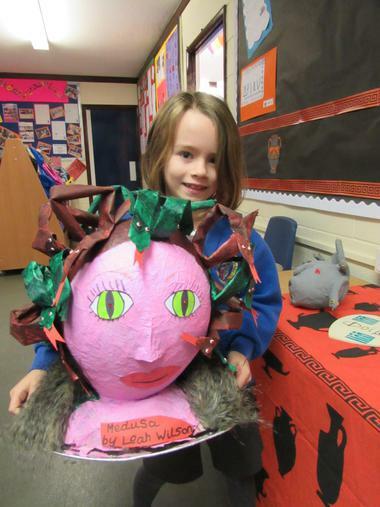 Lots of children have completed some fantastic holiday homework for their new topics. 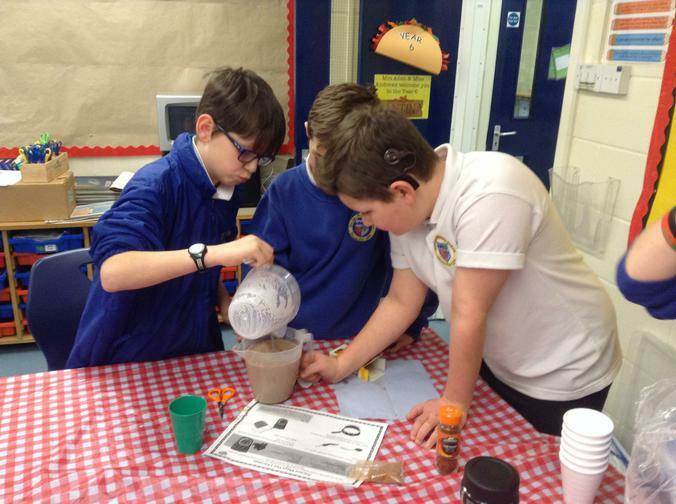 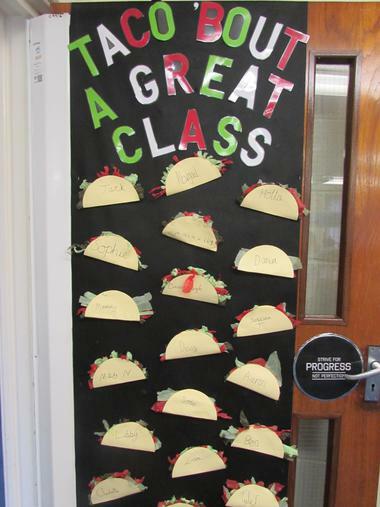 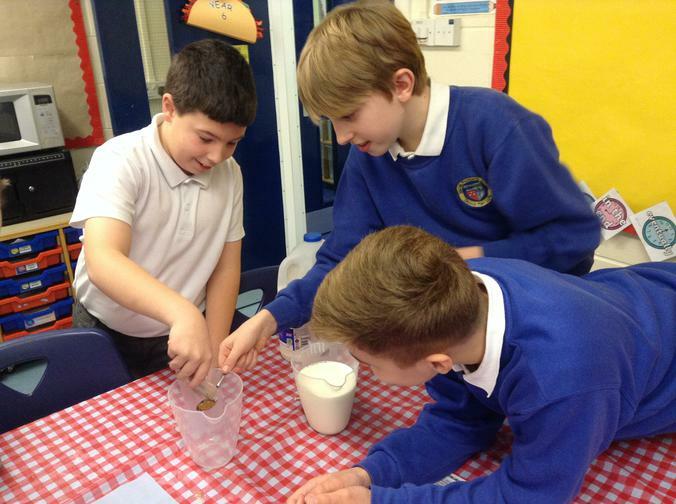 Don't forget to regularly check the individual class pages to see more of the children's learning.